Despite their seven-year age difference, Zach and Ryan Miller could pass for twins at the Bojangles’ Summer Shootout. 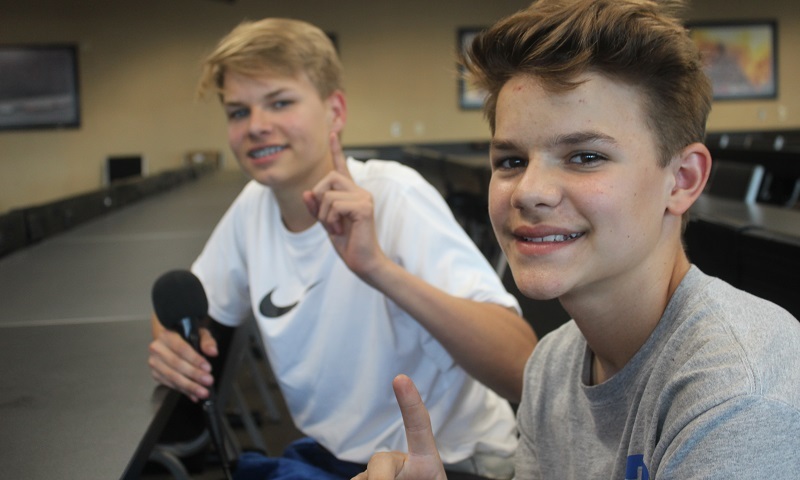 Two bands of brothers joined the cast of the Performance Motorsports Network’s Motorsports Madness radio show on Monday night, as the 130th episode of the two-hour program returned live to Charlotte Motor Speedway. 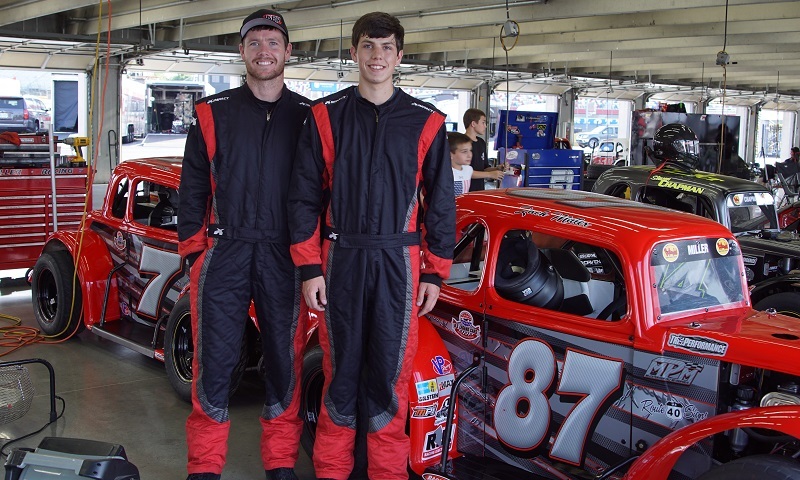 Brothers Tristan and Jonathan Lesik, both regular competitors at the Bojangles’ Summer Shootout, join the Motorsports Madness radio show as the program returns to Charlotte Motor Speedway. 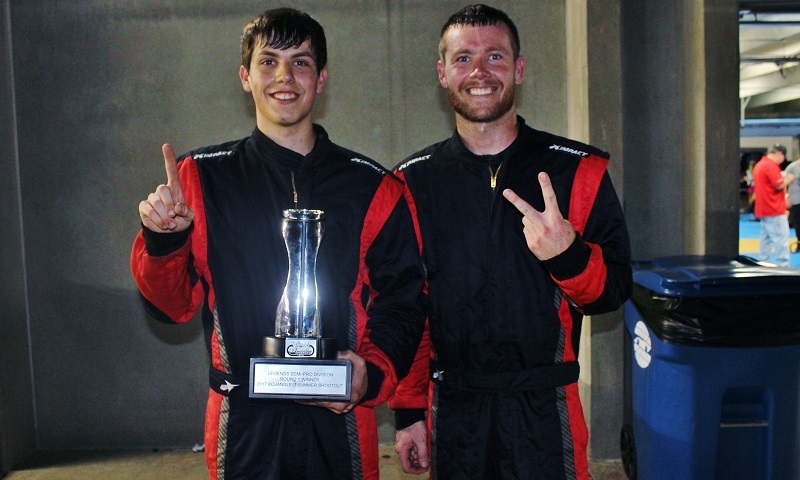 A pair of brothers grabbed the opening night of the 24th annual Bojangles’ Summer Shootout by the horns and ended up being part of one of the most-memorable finishes in series history Tuesday night at Charlotte Motor Speedway.